Education infrastructure is the government’s investment in South Africa’s future. A place of learning must be the embodiment of stability, permanence and strength and provide an environment that supports teaching and learning. 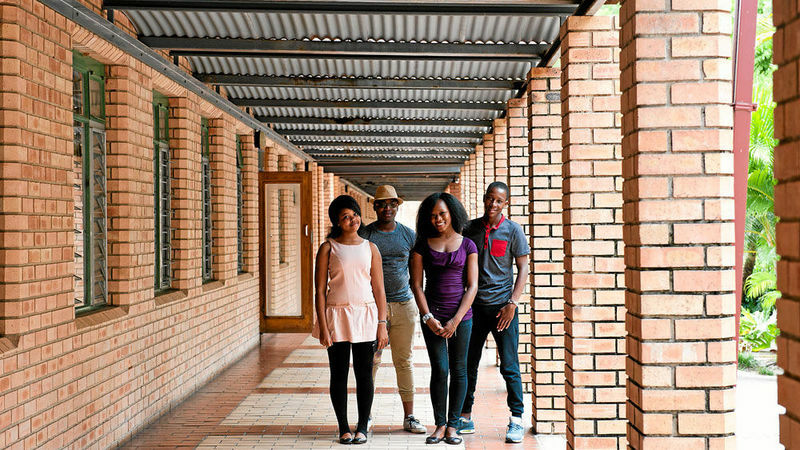 Students at the University of Mpumalanga are not just attending lectures, their institution embodies the principles of inclusiveness and pride in local capabilities. 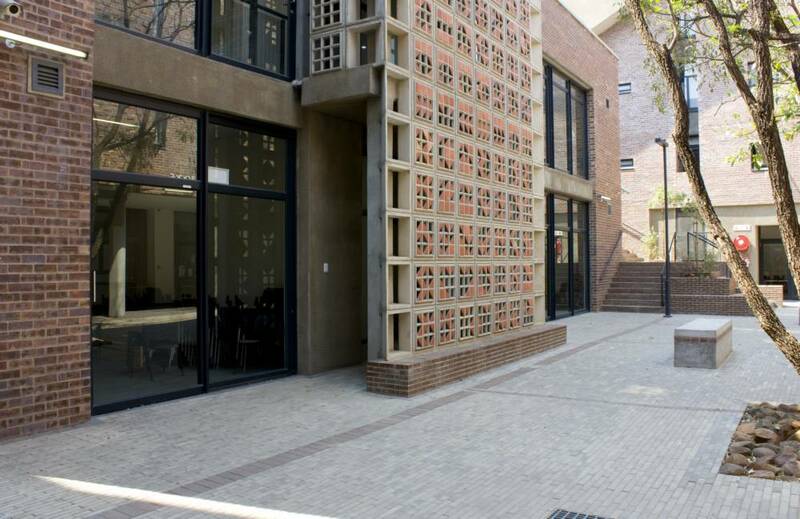 As one of the first universities to be built in democratic South Africa, it is appropriate that the campus was design using an inclusive design process - an open architectural design competition. The end result is iconic and inspirational, and a symbol of the ambitions of South Africa’s new society of opportunity for all. 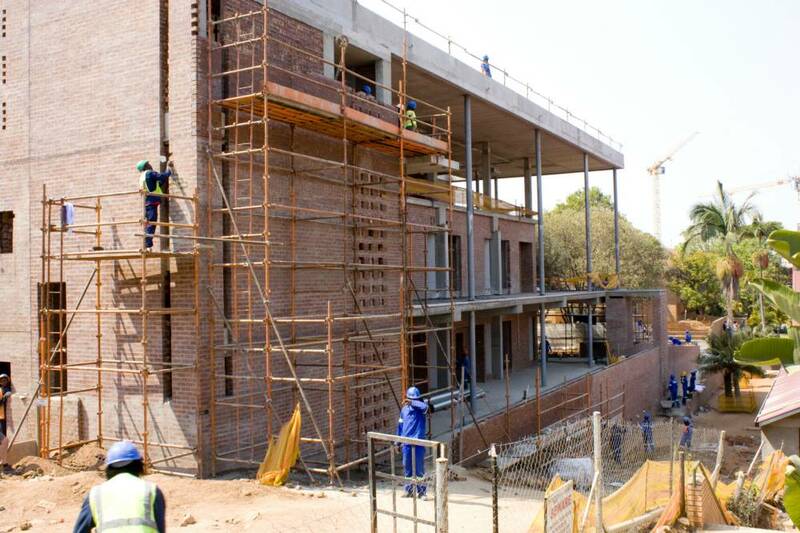 Local building materials and contractors were also used wherever possible, including clay brick from CBA Member Federale Stene. 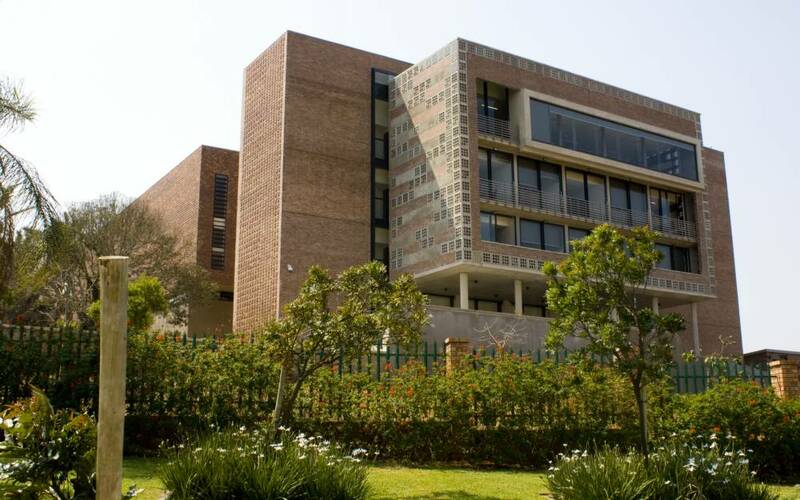 "The physical environment has a critical impact on the quality of the teaching and learning experience and a top class academic institution requires a well-conceived, supportive and inspirational environment,” announced the Minister of Higher Education and Training, Dr Blade Nzimande, at the official launch. The landscape at the development site includes agricultural fields, undulating hills, waterways and vistas - inspirational designs that promised to not only integrate the university into the city of Mbombela and the surrounding communities, but also to work with the natural landmarks of the area and ensure the appropriate use of indigenous vegetation. Integrated into and strengthening the substantial green areas around the site, the university consists of shared meeting spaces for students, staff and residents across three sub-campuses. The focal public space of the Hill Campus is the lawn and park area, the heart around which the university will develop over time. 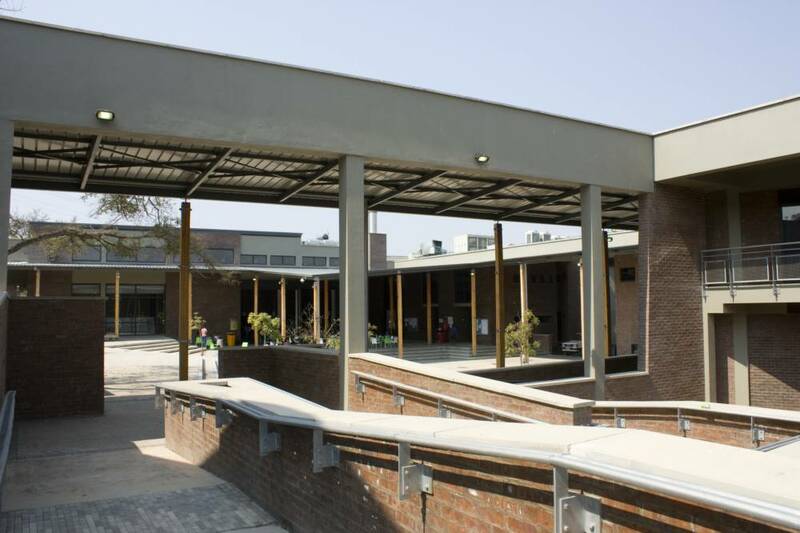 Security: Learning institutions built with clay brick ensure that students to learn in safety. The natural structural strength and dimensional stability of clay brick, coupled with its high fire rating ensure that students and lecturers are well protected against natural disasters as well as civil crime, vandalism and unrest. Lifespan: This strength and durability leads to a lifespan that outlasts almost any other practical building material – 100 years and more. Health: Clay bricks are entirely natural, contain no pollutants or allergens and are resistant to ants, borer and termites. Clay brick is inert releasing no VOC's (Volatile Organic Compounds) or toxic fumes to impact on air quality. 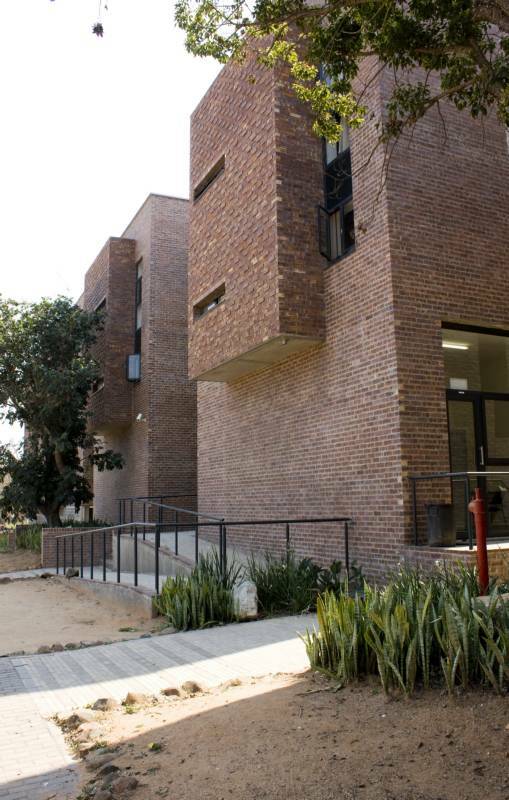 Natural cooling: Clay brick’s high thermal mass prevents a “hot-box” effect in high summer temperatures. Rooms are cooler for longer - a critical property in the hot Lowveld summers. Together with to its ability to regulate air humidity, students and lecturers can enjoy an environment close to the preferred human comfort zone in hottest months. 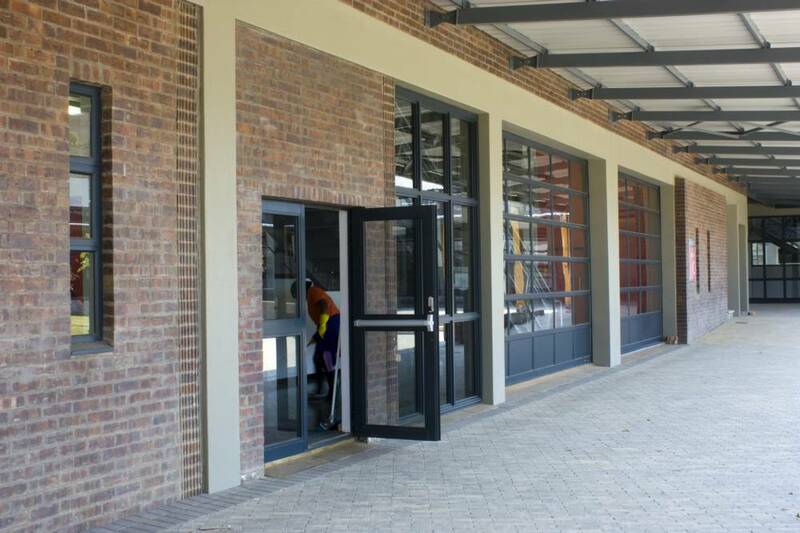 A predominant design objective was to create a secure living space for students that is conducive to learning and enables positive social interaction. The main east-west street formalises the axis on which the two residential blocks, the main university square, and the Library facility lie. The main entrance to the residential complex is on this street. The existing residential block to the north of the new building is incorporated into the new complex. The residences are structured as a series of ‘apartment blocks’ with internal courtyards. The modular block is repeated and modified according to programmatic requirements. These blocks are arranged along an internal street, creating intimate, public and social spaces.There is a sense of permeability on the street level, encouraging an interactions and encounters. 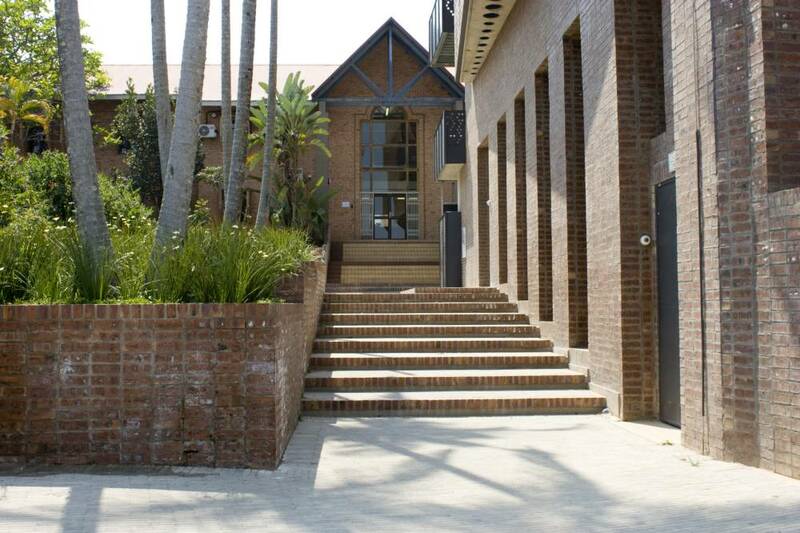 The street widens to form a gathering space from which there is access to seminar rooms, parent meeting space and the student centre. Each room has natural cross ventilation and the facade pulls in and out to create deep inhabitable reveals which provide needed shading. Each apartment consists of a common room from which four double and one single bedroom are accessed. Entrance to four separate ablution facilities is via a discreet passage from the common room. The courtyard typology was appropriate for the residential blocks in that it creates public and private common outdoor spaces and is climatically appropriate. The courtyards facilitate moments of calm within the university environment, as well as social gathering spaces. 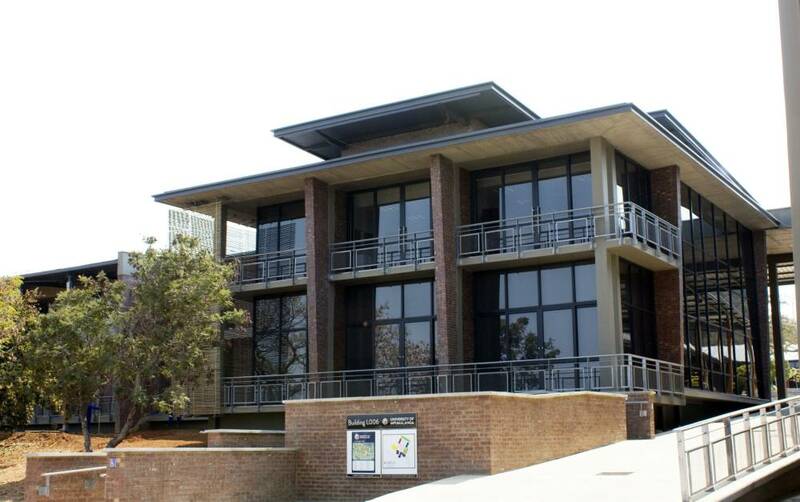 They also function to mediate Mbombela’s high temperatures, allowing all rooms to be cross ventilated.